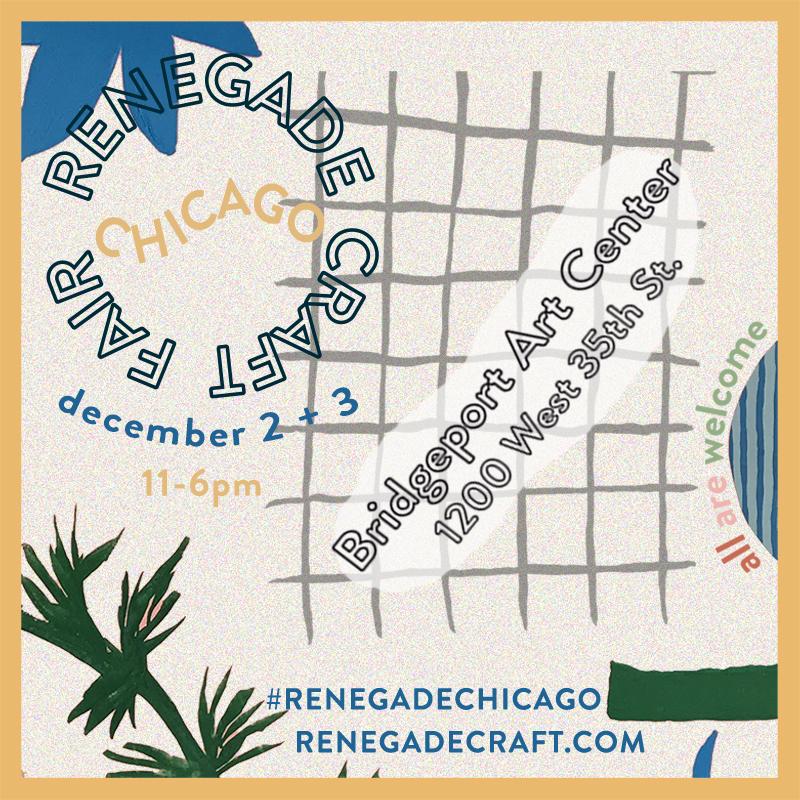 Discover more than 100 of Chicago’s finest artisans at the Chicago Artisan Market at Morgan Manufacturing. This curated marketplace celebrates the ingenuity of independent, small businesses who channel their creative passions into one-of-a-kind designs, home goods, art and food. We will be showcasing our Sofi Award winning Garden Granola along with all of the other companies who won awards this year from 1 to 3:30pm. We are very excited to take part in this event and share our Garden Granola, and to meet our fellow sofi winners, make new connections and to hear who won the 2018 Product of the year! If you are attending the Meet n' Greet please make sure to stop by our table and say hello! We'd love to connect with you! 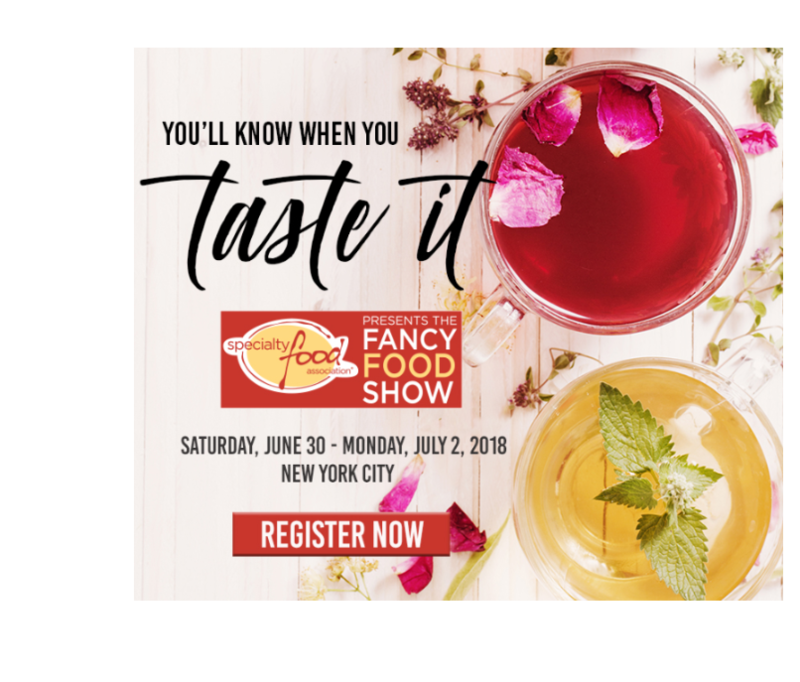 We are so looking forward to this year's Summer Fancy Food Show in NYC! Not only will we officially receive our 2018 Sofi Award and participate in the Sofi Winner's buyer reception on the 30th, we are will also be exhibiting in the Incubator Village with a cohort of other great Chicago companies that are part of The Hatchery Chicago!! We are so grateful to the The Hatchery for providing this amazing opportunity to showcase our products and create new connections with Specialty Food community! Please note: Since we are in the Incubator Village we don't have a booth number, but you will be able to find the Incubator village clearly marked in the show directory. Finally, you can also see our award winning Garden Granola® in two more places during the show. In the sofi Award Showcase area located on the Level 2 North Concourse. This targeted showcase features hundreds of products following the hottest trends in new foods and beverages, gift ideas, and natural and organic products. And if you have access to the LevelUp lounge you can find individual 2 oz size bags of our Garden Granola® available for all LevelUp lounge attendees. We are excited to participate in the upcoming Covet Market on May 6th to be held at the beautiful Revel Fulton Market! The curators and editors of Chicago Woman magazine are taking names and finding all of the good stuff that you want—from pantry goods made in Chicago to independent boutiques and designers. To learn more about Covet Market, the venue and for tickets please visit CovetMarkets.com . Thrilled to share we will be SHOWCASING our Garden Granola at the upcoming @ Chicago Innovation - The Taste of Innovation in a few weeks on April 26th at Tyson Foods. Come have a taste between 5:30-6:30 and listen & learn to the amazing lineup of speakers including our amazing mentor The Hatchery Chicag 's CEO Natalie Shmulik between 6:30 -7:30pm. We are excited to share we will be popping up at the Anthropologie in the West Loop! They are have invited us and a handful of other great local makers to participate in a Pop-Up Market, Saturday April 21st from 11am to 3pm. 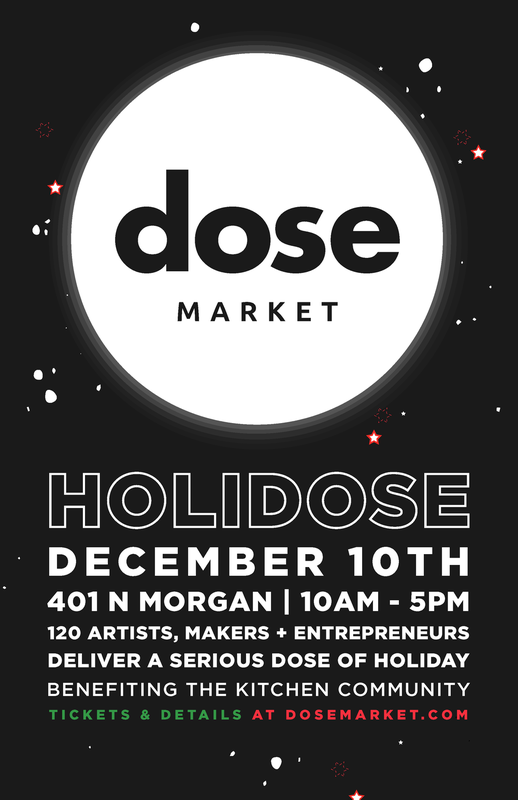 Come explore, shop and taste this beautiful store and meet an amazing collection of local food entrepreneurs! We are excited to be heading back to the Good Food Expo 2018! This year we will be participating in the Festival & Marketplace on March 24th. Join us for a day celebrating Good Food! Discover new artisanal goods from more than 150 exhibitors, learn from workshops and chefs demos, and explore our family-friendly programming! AND best of all it's FREE with Pre- Registration! . We will be at Peter Rubi Produce in Plainfield on Saturday, February 24th from 10 am to 2pm tasting our Garden Granola, Granuesli and Mueslis. Come meet us, learn more and grab a free sample! We would love to meet you! We will be back at the Goddess & Grocer in Bucktown on Friday, October 13th (FREAKY FRIDAY) during lunchtime 11am to 1pm doing a tasting! Come on out and have a taste! Help local food entrepreneurs scale and explore new innovative foodstuffs with an all-day pop-up market hosted by Chicago’s premier food business incubator The Hatchery in collaboration with ICNC. Expect a range of both dry and packaged goods, vibrant spices, organic skin care products, teas, kombucha, tastefully unique apparel and more surprises from some of the food startup world’s brightest ascendant businesses on two separate dates in June 14 and July 8th. The 2nd annual Spring Show returns April 28-30! 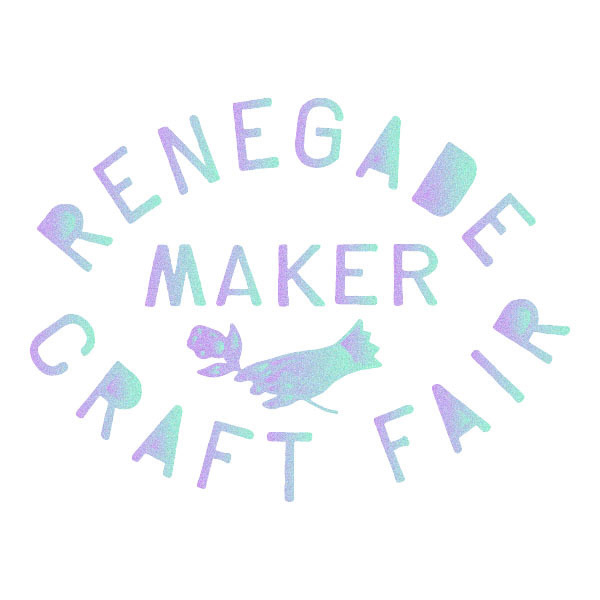 Shop directly from 300 talented makers while enjoying great food, entertainment and Spring themed programming. We are excited to share that we are going to be at the 13th annual Good Food Festival & Conference in Chicago today and tomorrow at UIC Pavilion. Join us March 17th & 18th to learn, network, eat, shop and expand Good Food. For hours, and all other details head here. when: Sunday, February 12th, 10 a.m. to 4 p.m.
why: to eat, shop, laugh, lounge and Love! tickets: $10 - grab them online to get all the info and easily scan in on Sunday!